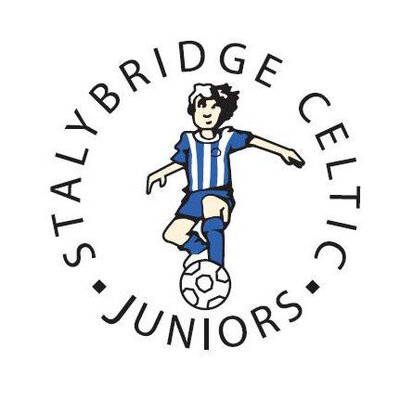 Saturday saw Stalybridge Celtic Juniors volunteers take part in a morning of work in preparation for the first Soccer School of 2019. Nets were fixed and replaced, pot holes at the entrance filled in and new signage put up. Thanks to everyone who attended and gave their time. The new signs look fantastic and we are ready for Soccer School on 2nd February.